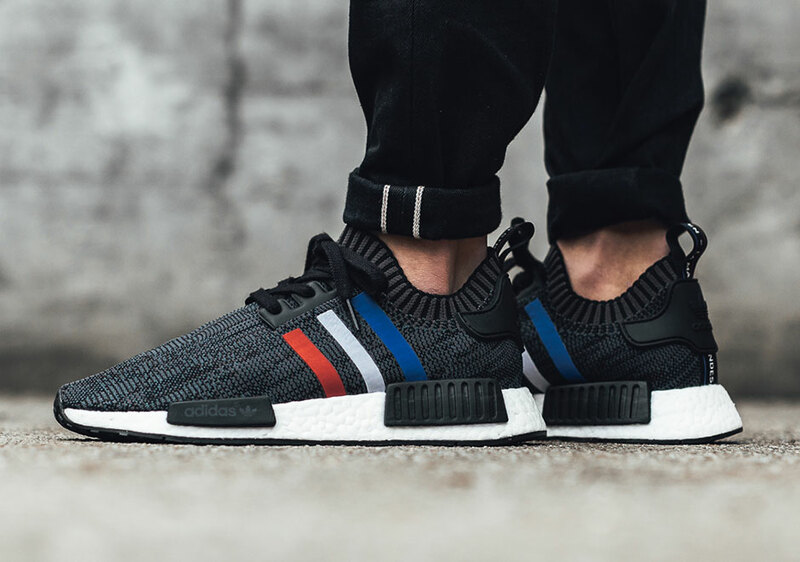 One of the hottest shoes of the year, the adidas NMD, is still releasing in a plethora of colorways this Holiday 2016 season, and one of our favorite in-house colorways in the adidas NMD Tri-Color Pack is returning to store shelves in the near future. 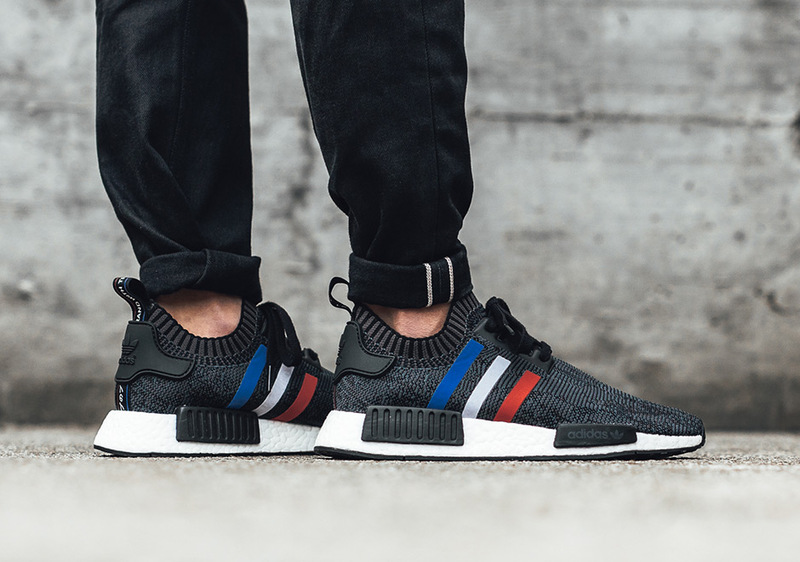 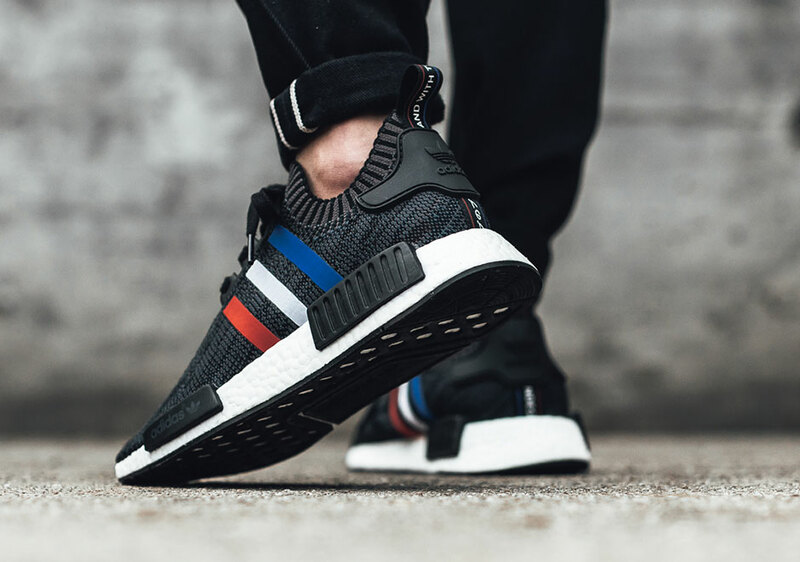 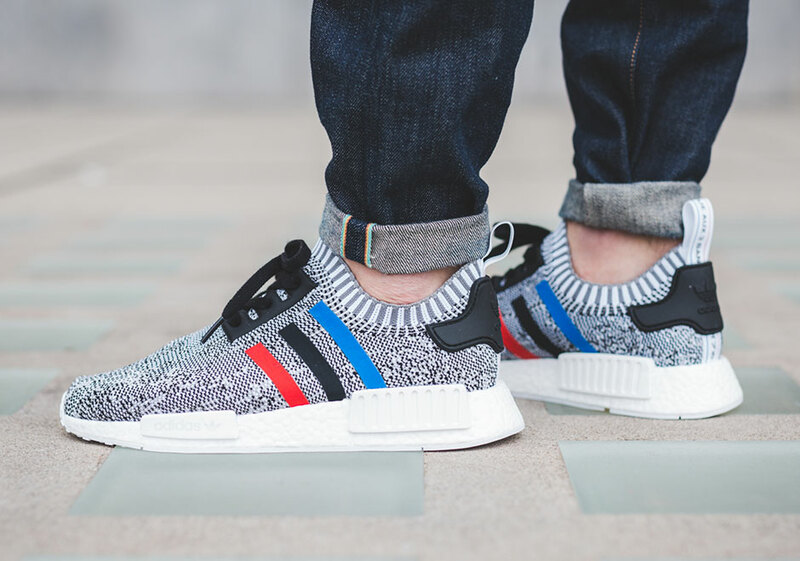 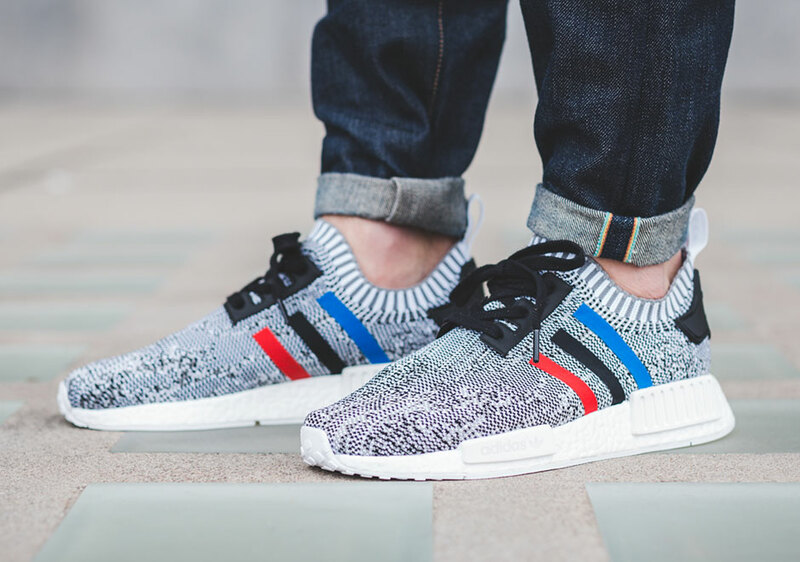 The adidas NMD R1 Primeknit Tri-Color Pack features two simple colorways of the premium woven NMD model, each with three stripe branding on the side panel with alternating colors of royal, white, and red differentiating the stripes from past releases. 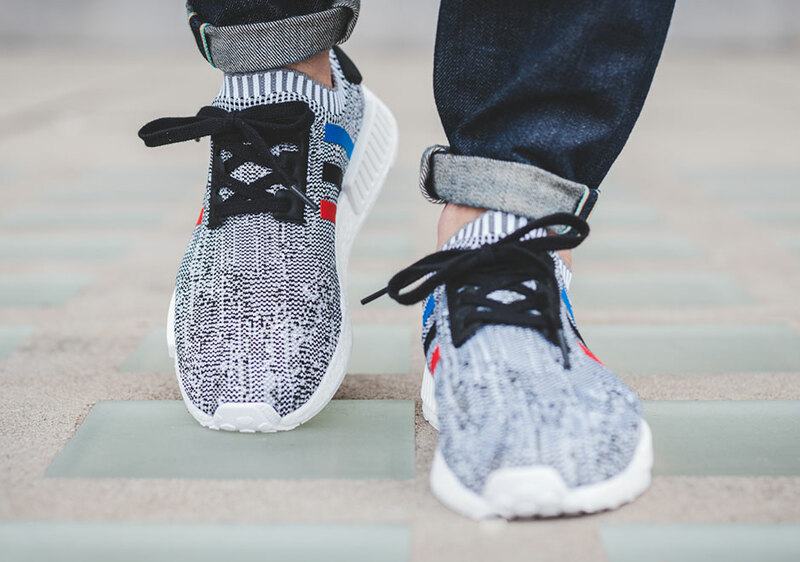 The added color pops also alter the international ‘The Brand With The Three Stripes’ heel tab while that patented full-length Boost midsole brings the signature comfort that this must-have model has been known for since debuting a little over a year ago. 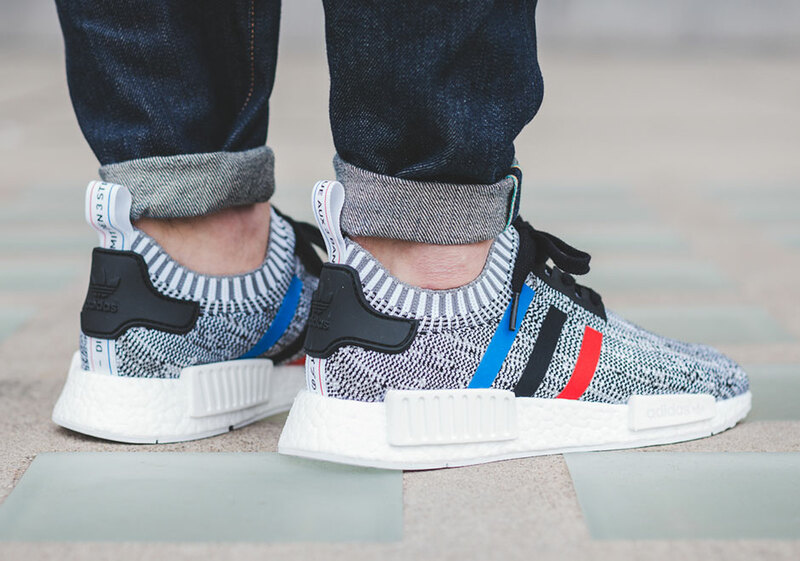 Check out more detailed shots of the adidas NMD R1 Tri-Color Pack below and stay tuned for the official global release on December 26th.